A leading supplier of equipment and party rentals. We have years of experience serving the equipment and party rental needs. 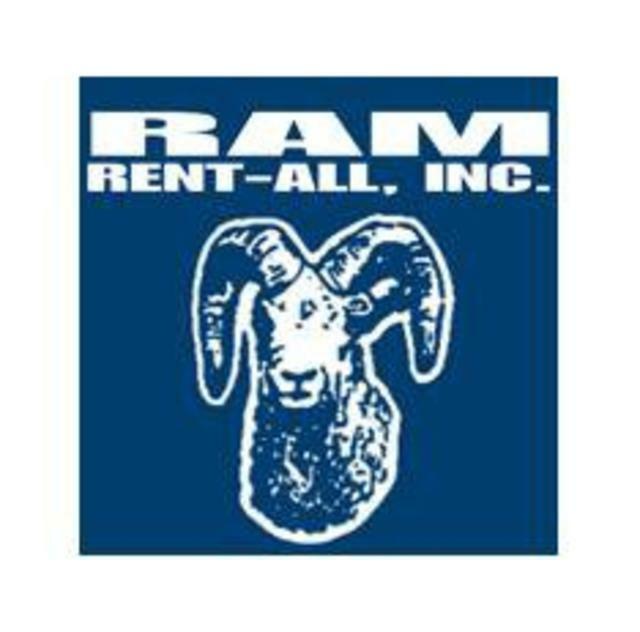 We offer a wide variety of equipment and party supplies for rent on an hourly, daily, weekly or monthly basis.